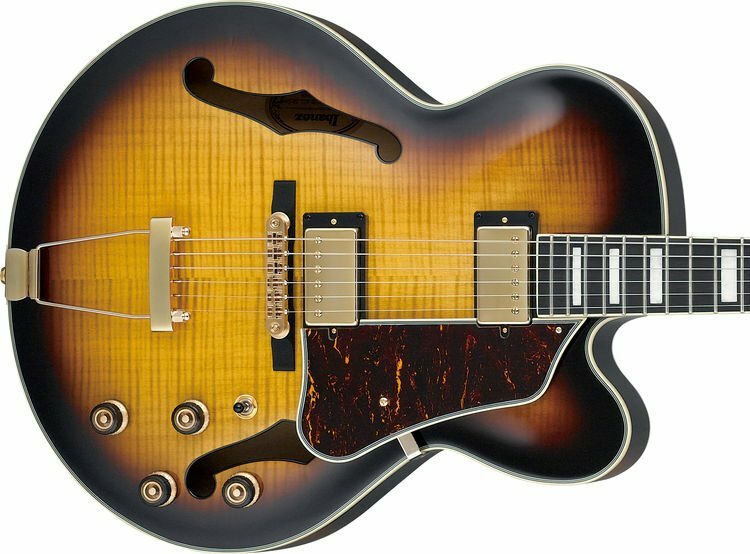 If you want a hollowbody electric guitar with classic looks and premium modern touches — all for a song — then take a good look at the Ibanez AF Artcore Expressionist AF95FM. This beautiful instrument exudes an elegant, old-school vibe while delivering state-of-the-art playability and tonal expressiveness. The AF95FM features a fast 3-piece mahogany/maple set neck and a gorgeous flame maple body with vintage-style F-holes. Your fingers will fly across the AF95FM's silky-smooth, bound ebony fingerboard. Loaded with a pair of Super 58 humbuckers, the Ibanez AF95FM is a jazz box that's ready for any musical adventure. True to form, the Ibanez AF95FM is completely hollow. Its top, back, and sides are made of sonically lively, visually stunning flame maple. A set-in mahogany neck and bound ebony fretboard contribute to the excellent playability of the AF95FM. String vibrations are transferred faithfully from the ebony base of the ART-1 bridge to the carved maple top for optimal sound. At every point in the Ibanez AF95FM build process, premium tonewoods are used to create the best-sounding guitar possible. 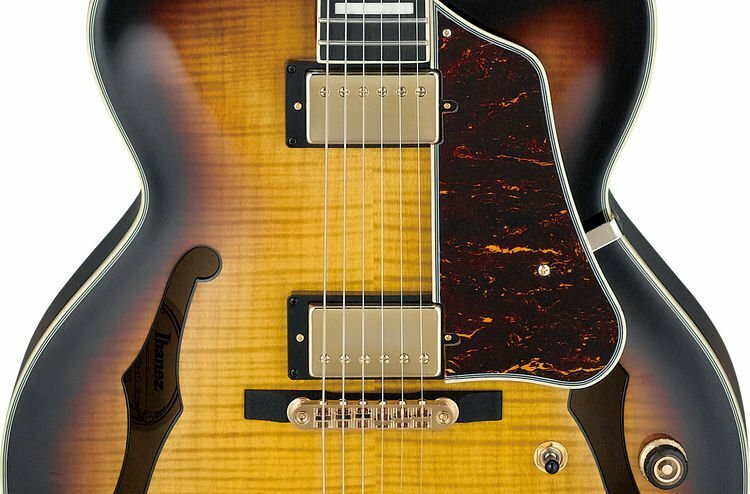 Ibanez Super 58 humbucking pickups deliver warm, balanced, tone with excellent articulation. They're beautifully responsive to your pick attack and guitar's volume control, serving up a mellifluous tonal range that not only works brilliantly for jazz, but for many other musical styles as well. 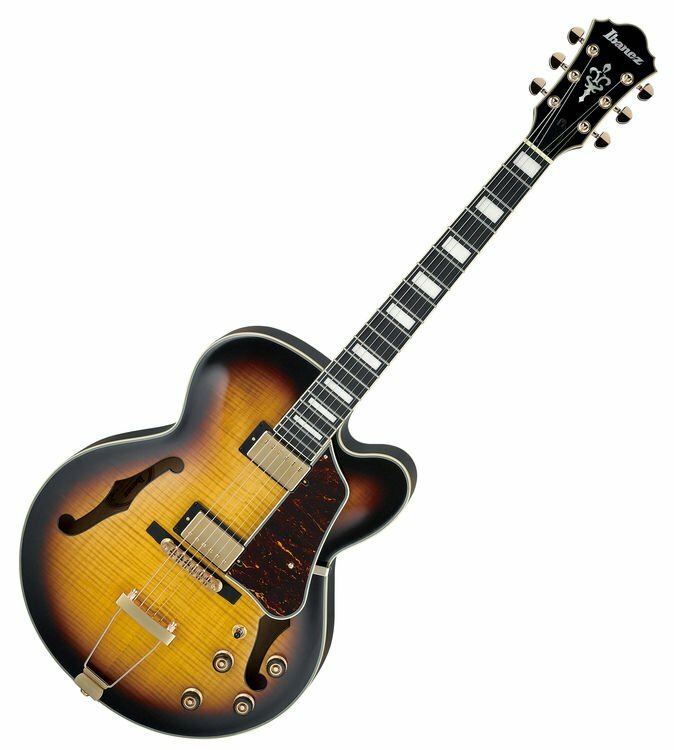 The original Super 58 was the pickup of choice for jazz heavies such as Pat Metheny, George Benson, and John Scofield on their own Ibanez signature models. But as guitarist Eric Krasno has proved with his bands Soulive and Lettuce, Super 58 pickups are star performers in any genre. 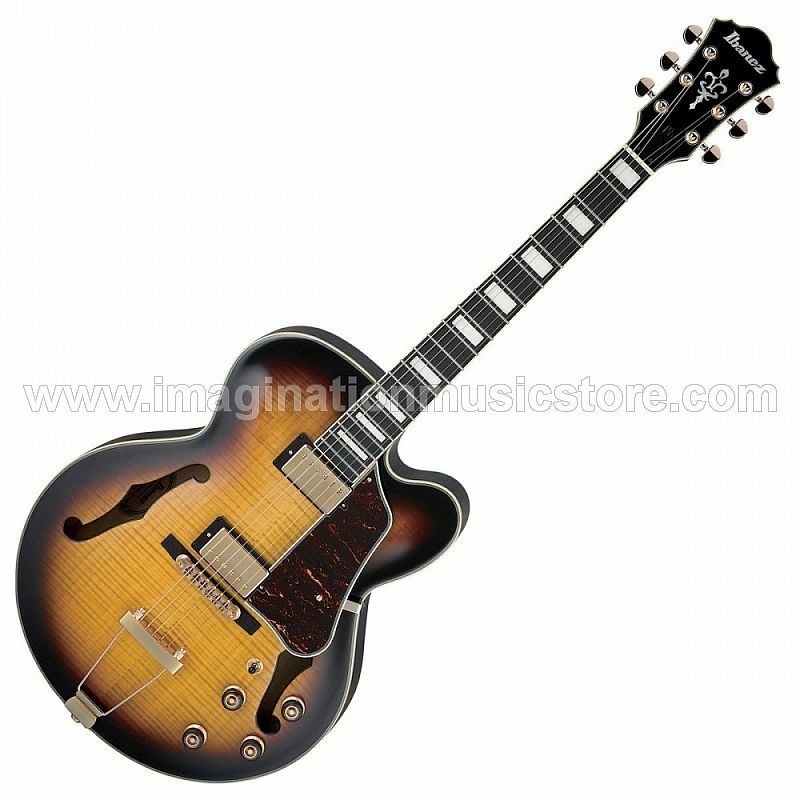 Hollowbody guitars like the AF95FM are used cross-genre in jazz, rockabilly, and many other styles of music. Hollowbodies have even been deployed in rock, fusion, and country settings. Get your Ibanez AF95FM from Sweetwater and start playing with big, rich hollowbody tone today!